Does being a badass mean you don’t have a heart? Is what you see in Bruce Lee movies all there is to him? And would you ever think to call Bruce Lee a New Age wuss? 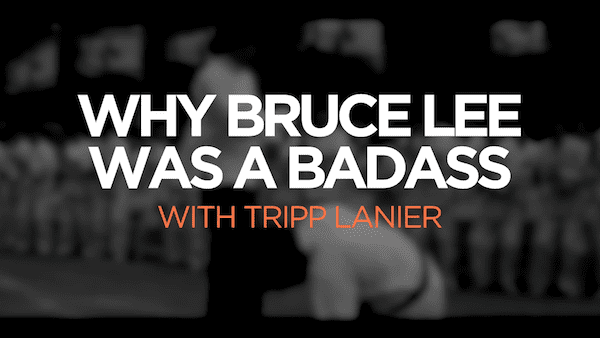 Tripp Lanier, Coach and Host of The New Man Podcast talks about Bruce Lee and why he was a badass. Bruce Lee philosophy can help you be badass in your own life, but requires you look at Bruce Lee as more than just a movie star. 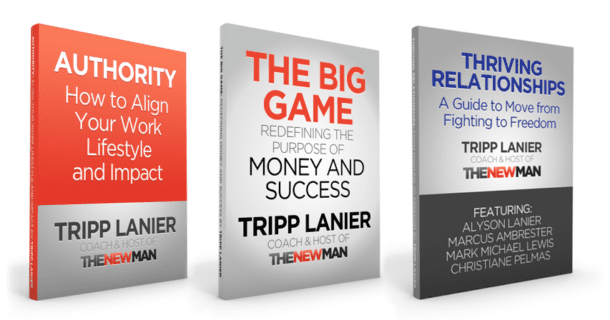 He was on a path to be an integrated man, a thinker with heart, a whole person. If anyone is qualified to tell you if you are a badass or not, it’s Bruce Lee.